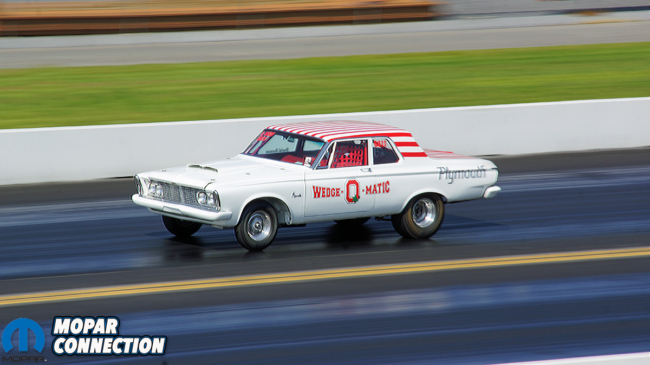 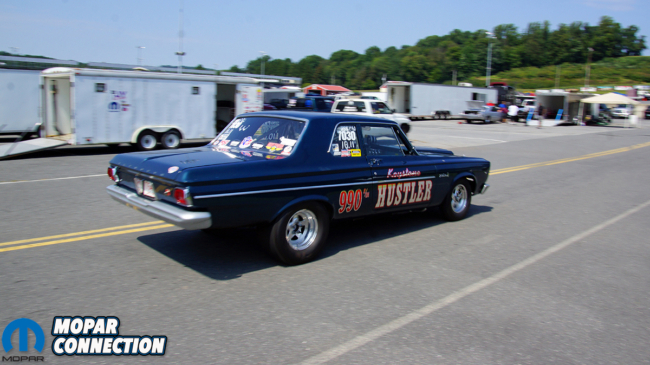 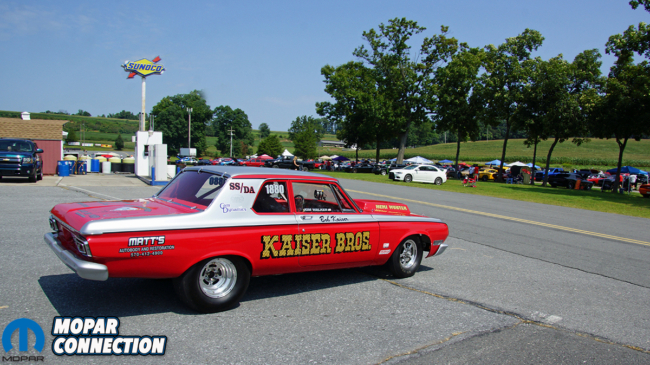 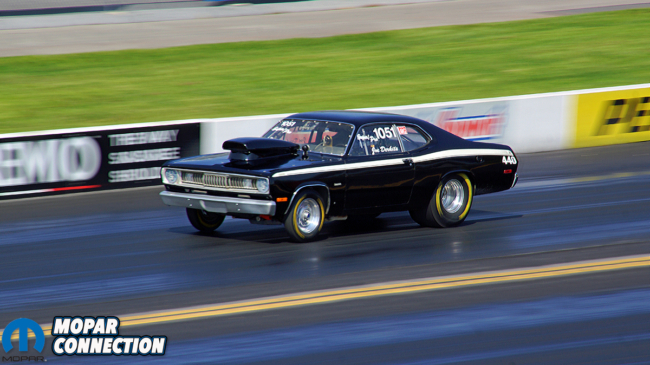 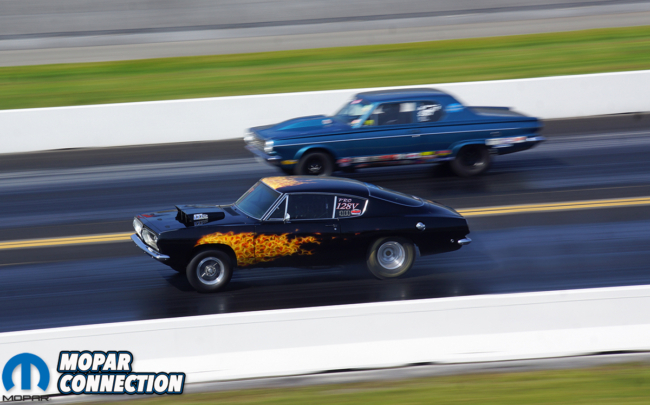 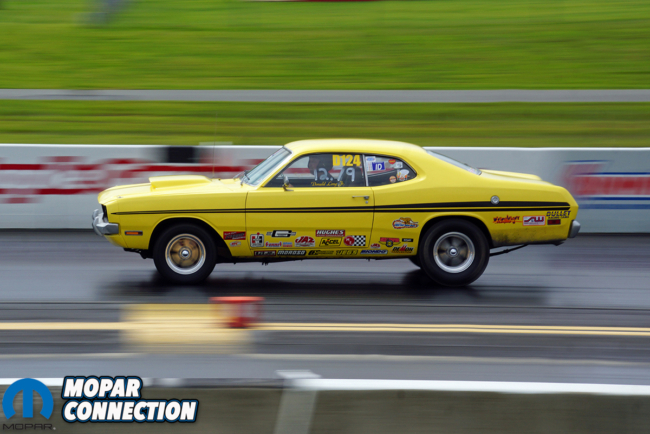 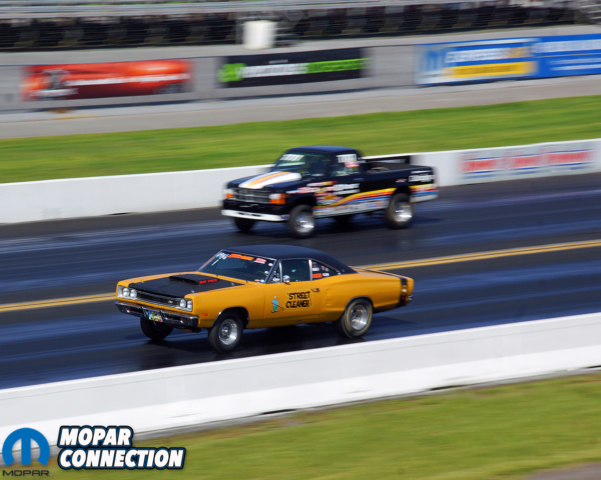 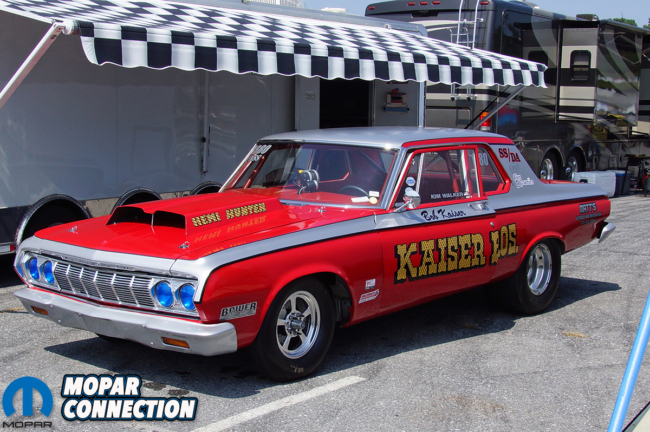 On August 26th, the Mega Mopar Action Series rolled into Maple Grove Raceway in Reading, Pennsylvania. 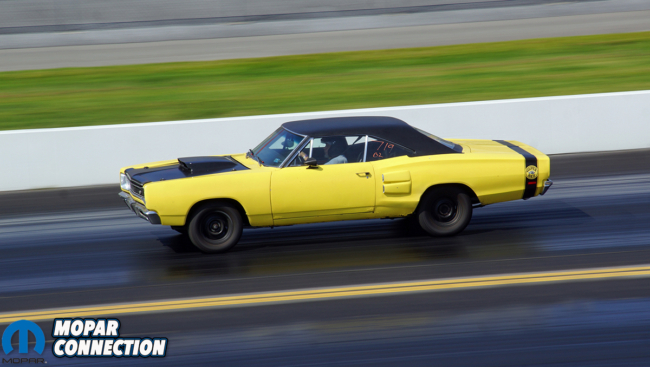 The weather was rain free and pleasant, which is quite a departure from the norm. 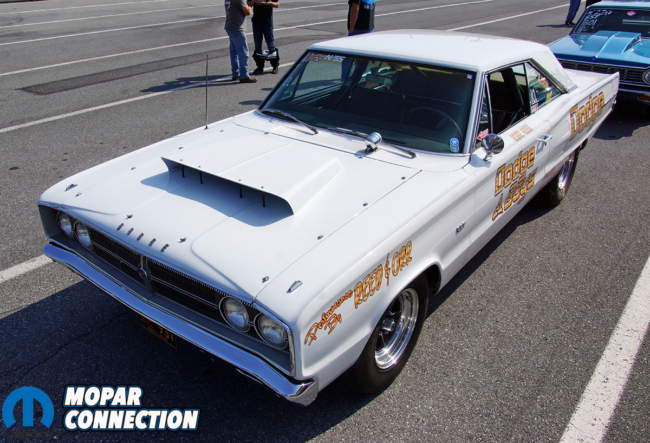 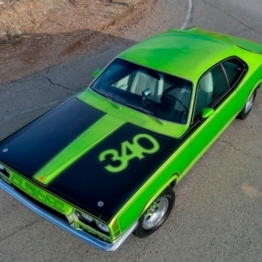 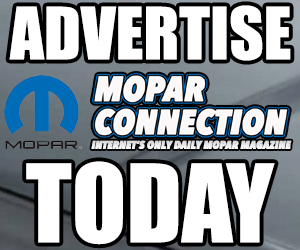 The single-day event included Mopars that were dedicated quarter-mile drag cars while other Mopars filled the huge car show. 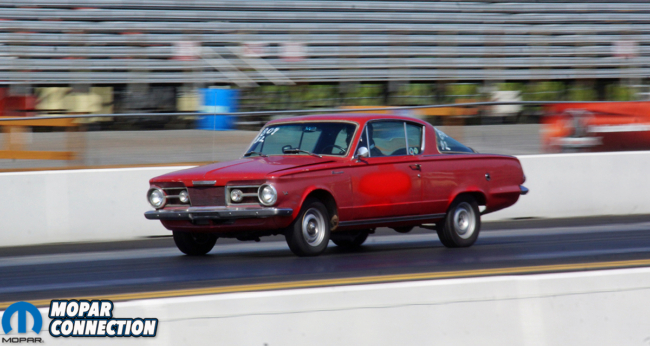 Some owners bridged the two by taking their pride and joy show cars down the quarter-mile in special “fun run” passes. 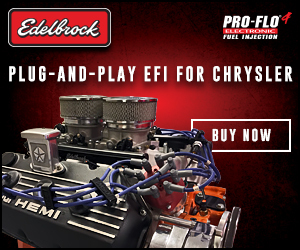 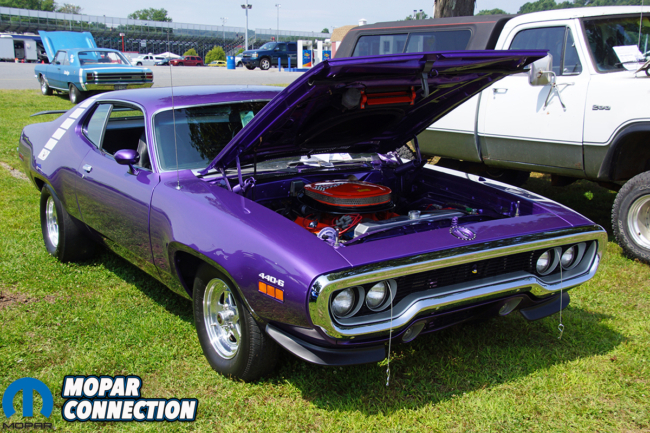 The drag racing show was broken down into four classes, which included Bracket 1 (Super Pro/Electronics), Bracket 2 (Pro/Foot Brake), DOT (Street), and the late-model Hemi engine class. 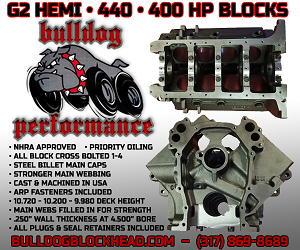 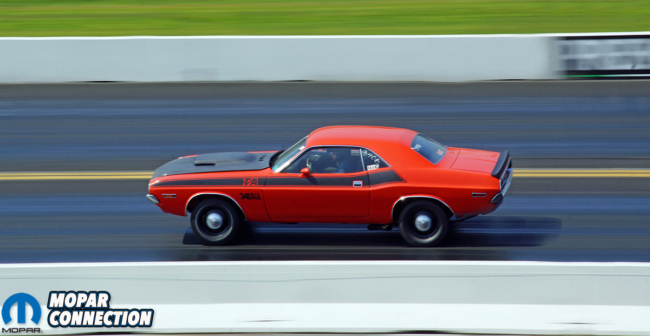 The Brackets 1 and 2 classes were dominated by “race only” cars, while the Gen III Hemi cars ruled the DOT and Hemi classes. 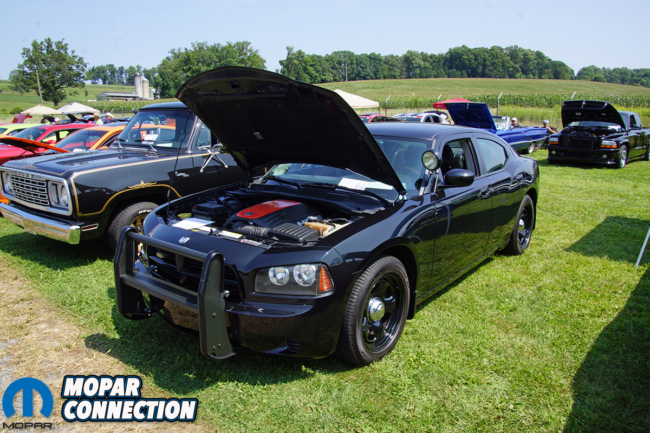 In attendance were several Demons along with a few Hellcat Chargers and Challengers. 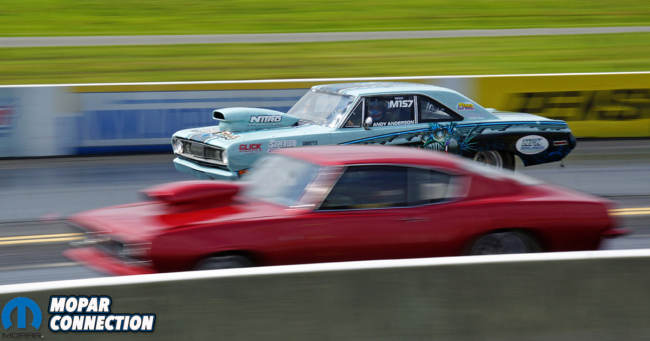 All of them performed well, but not a single one broke into the 9s in the quarter-mile. 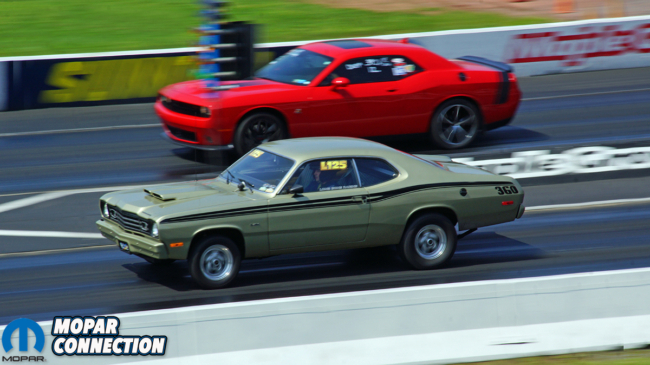 The best runs by several Demon owners were in the 10.0XX-10.1XX, but the elusive 9-second run remained unattainable for these Demon owners. 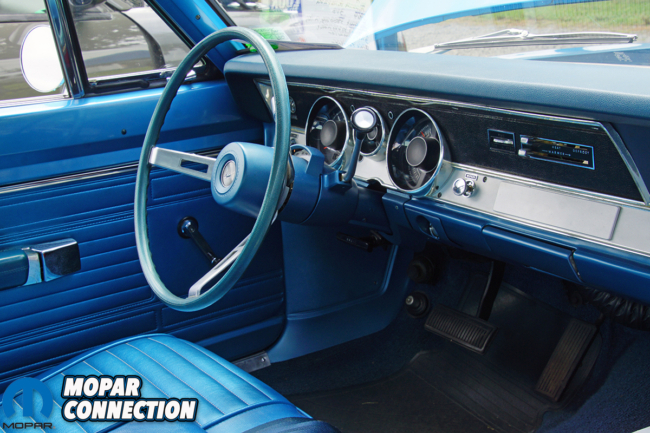 The car show was broken into 25+ classes. 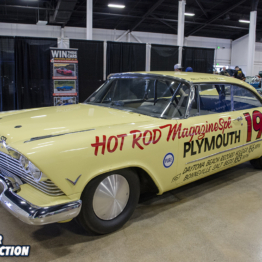 The late-model classes being the most popular with not only those showing their cars but with the enthusiasts in attendance as well. 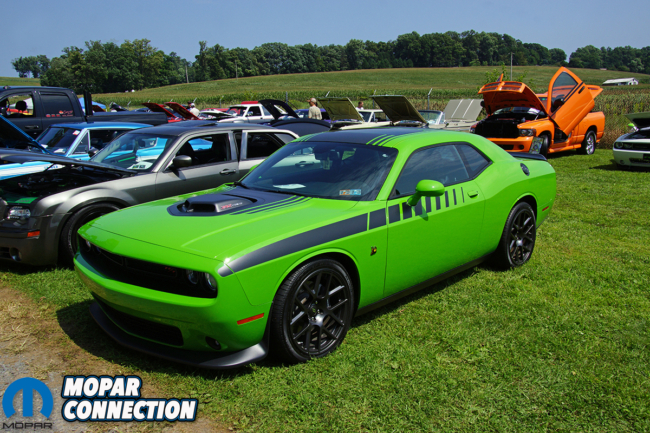 The show was flooded with Hellcat and SRT8 Chargers and Challengers. 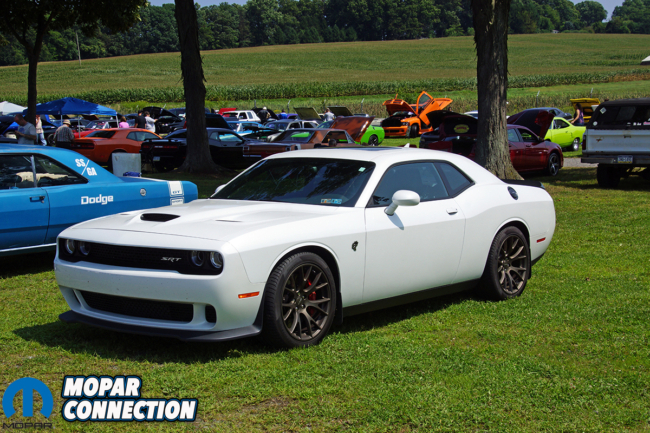 There were quite a few Demons that showed up for the event as well. 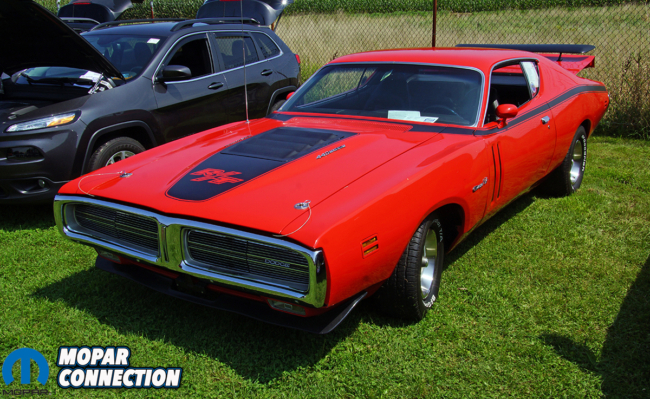 The vintage iron was not forgotten as there were plenty of A, B and E-Bodies. 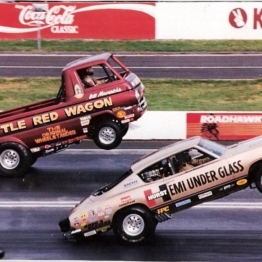 The E-Bodies were by far the most popular and had the strongest showing. 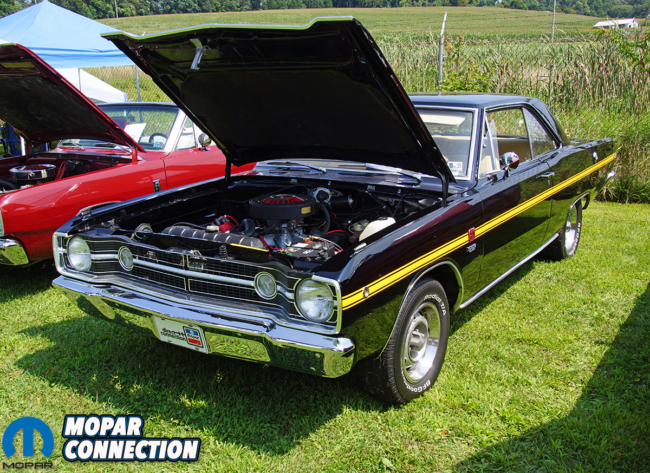 The car show had over 100 years of Mopar products to observe ranging from a 1900s Dodge Brothers sedan to the late-model Mopars. 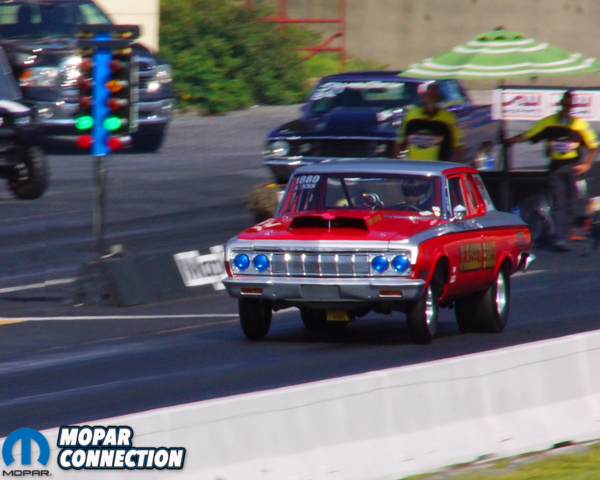 Along with the drag racing and car show, there was a swap meet behind the pit side grandstands. 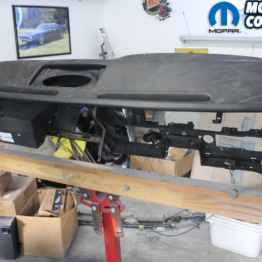 Plenty of people took the time to search for that elusive part for their Mopar. 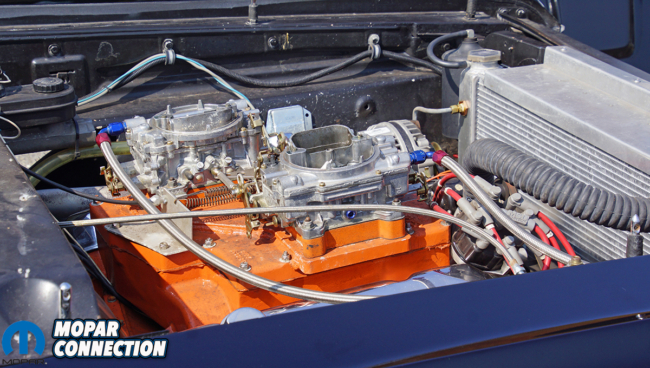 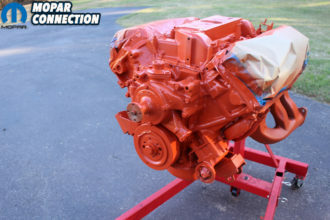 As with all swap meets, a lucky few found that hard-to-find part while the large majority of onlookers struck out in their quest to find theirs. 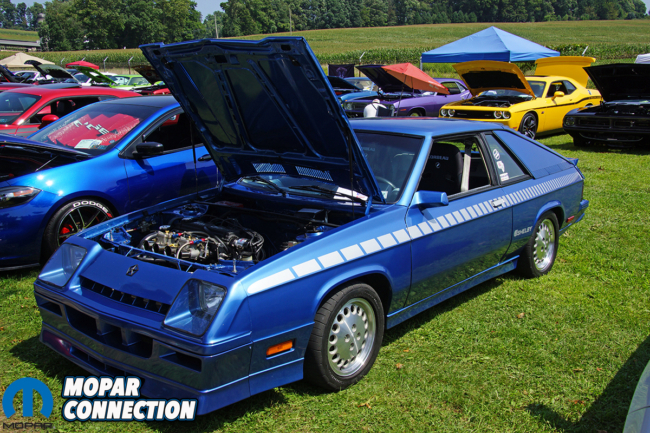 If you were hunting for a new project, the swap meet car corral had several complete (or not so complete) vehicles for sale. 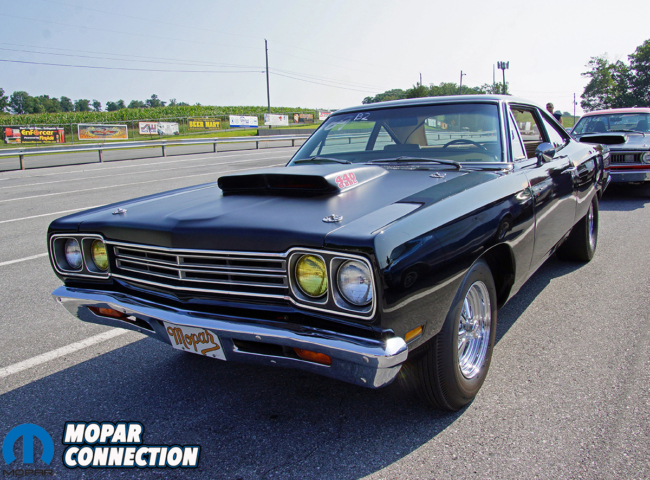 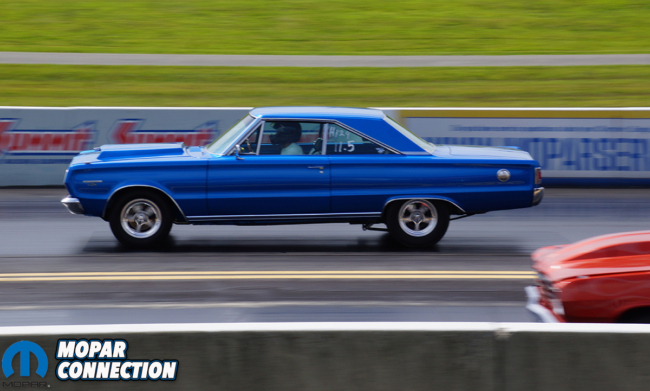 If you own a Mopar or just enjoy Mopars, make plans to attend the 2019 Mega Mopar Action Series event at Maple Grove Raceway. 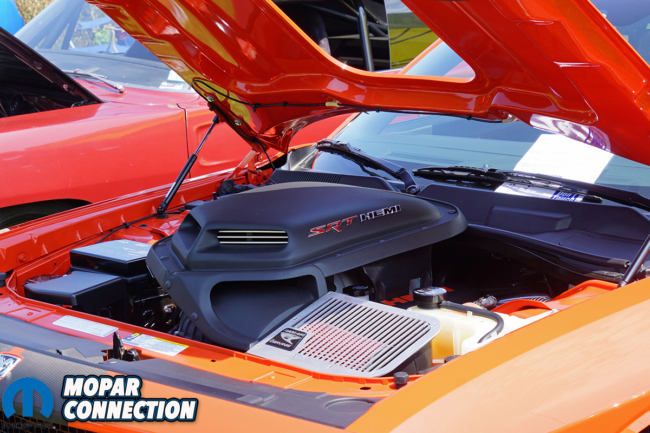 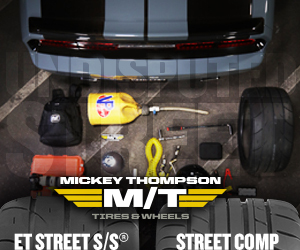 Come race, attend the car show or maybe just plan to find your next project. 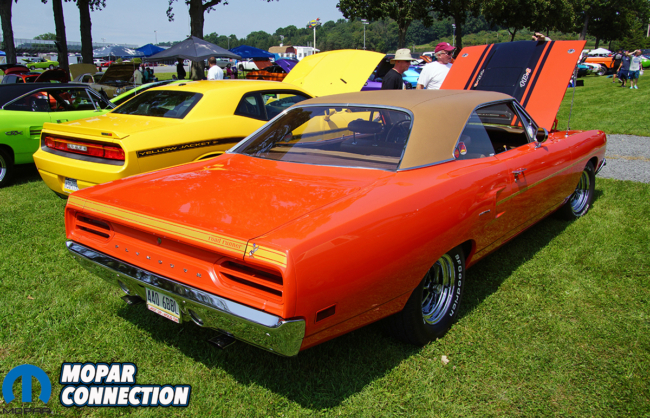 The event is family friendly and starting those little ones young will ensure a future full of Mopars. 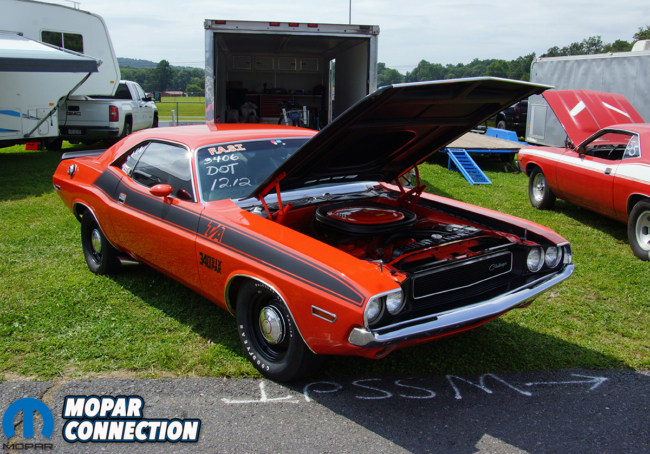 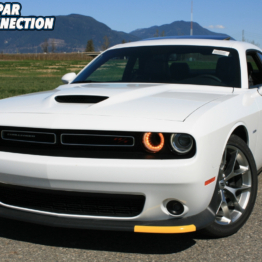 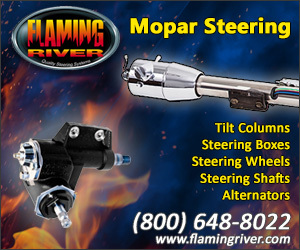 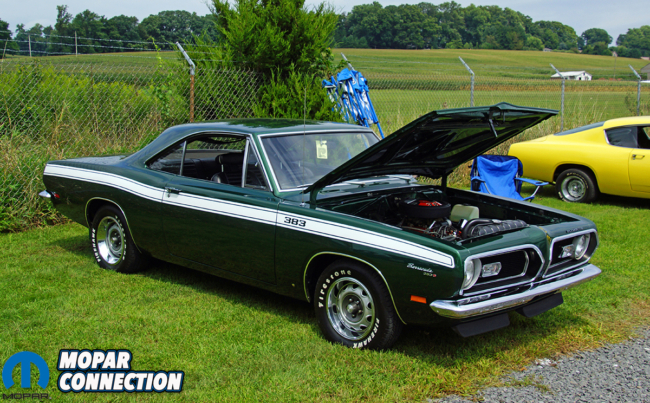 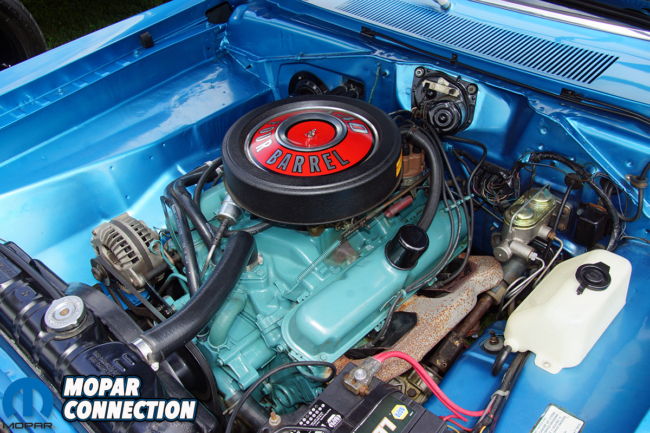 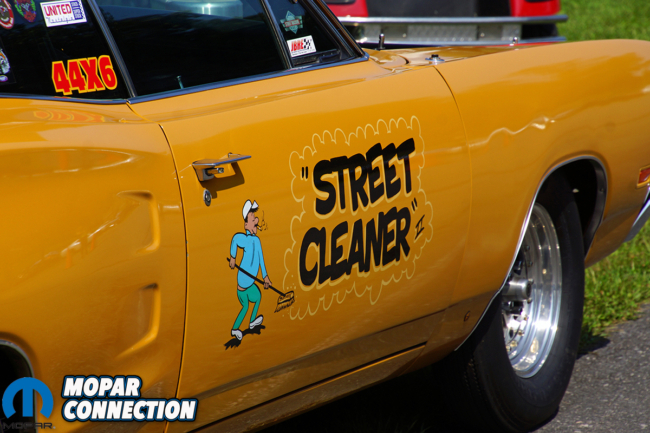 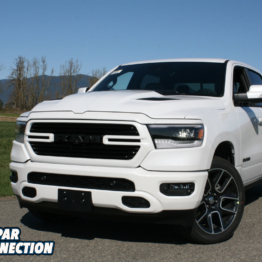 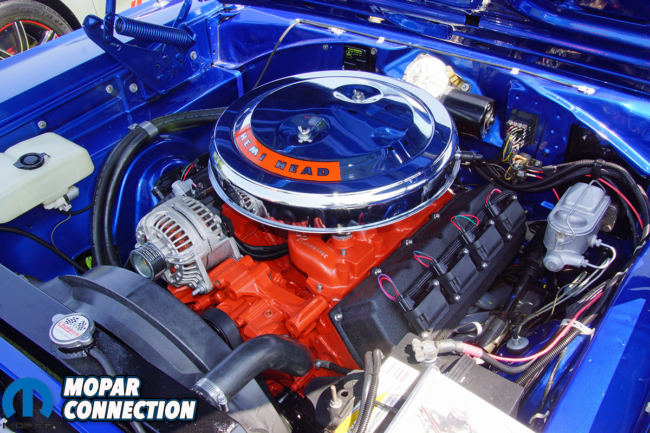 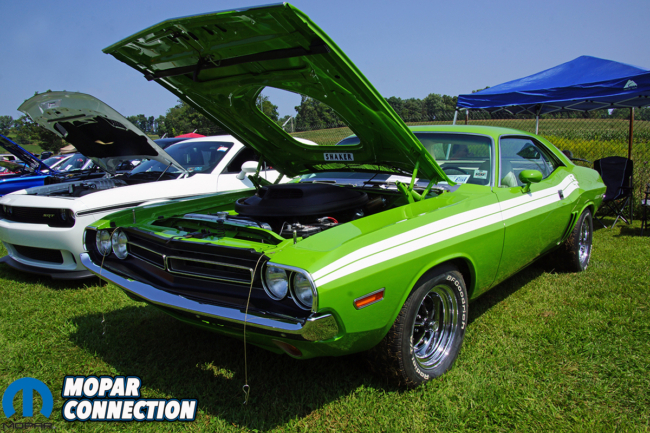 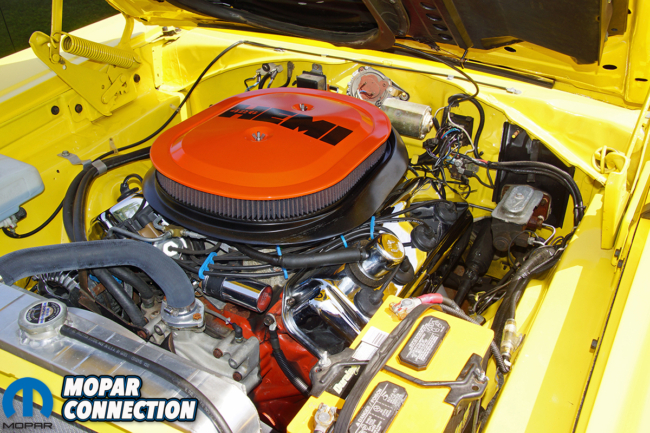 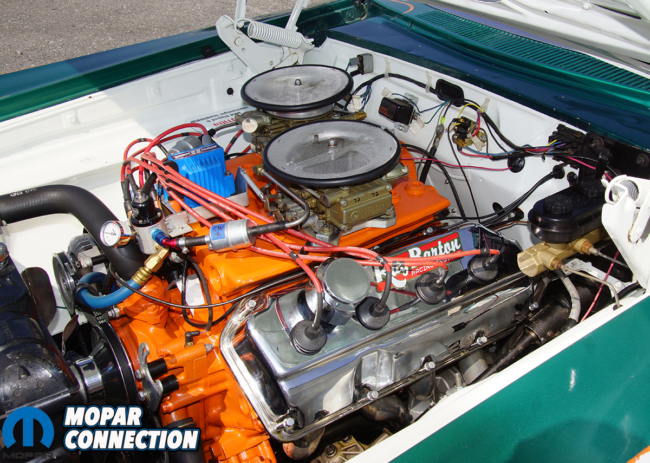 No matter what your Mopar taste is the show is sure to have it. 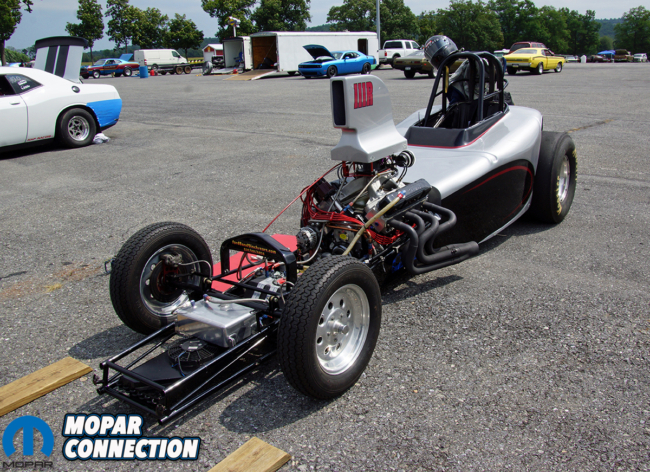 Chris has been a college professor for 20 years; the last 15 spent at Pennsylvania College of Technology in Williamsport, PA. During the day Chris instructs HVAC and electrical/electronic classes, and high-performance classes, which includes the usage of a chassis dyno, flow benches, and various machining equipment at night. 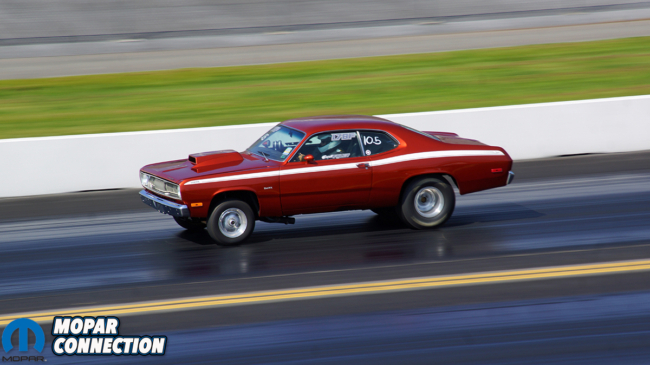 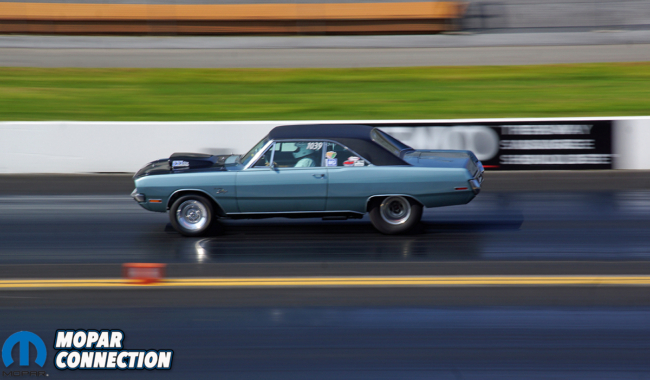 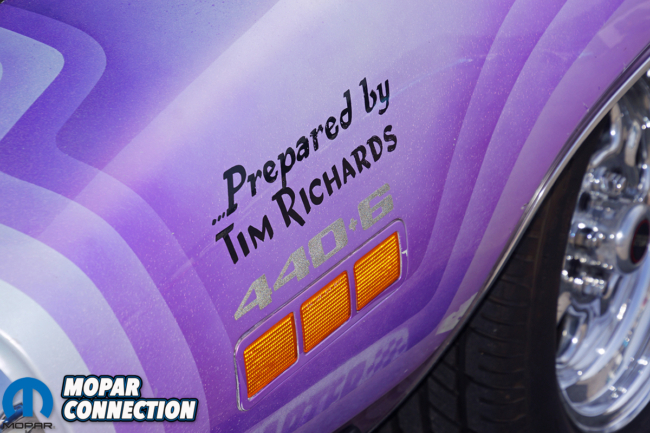 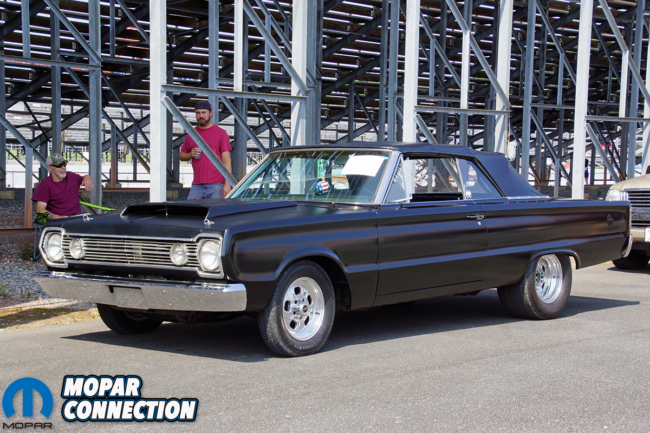 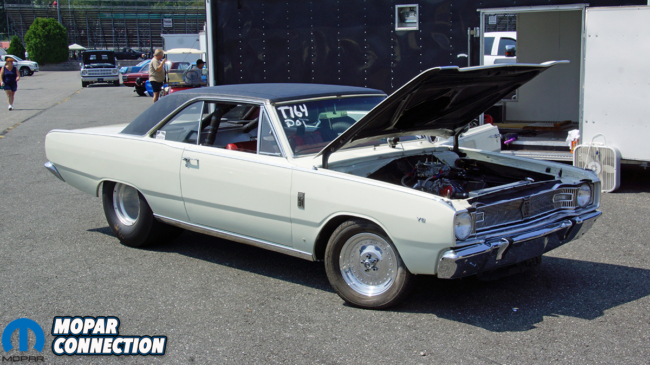 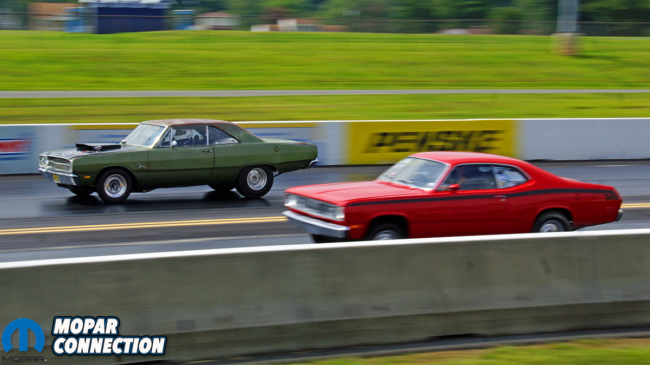 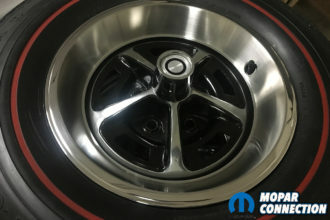 Chris owns a '75 Dart, a '06 Charger, a '12 Cummins turbo diesel Ram, and he is a multi-time track champion (drag racing) with his '69 340 Dart, which he has owned almost 30 years.